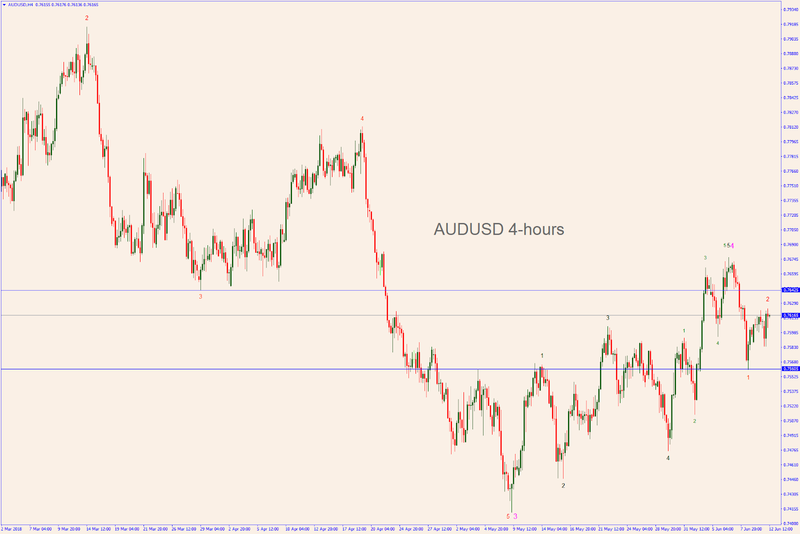 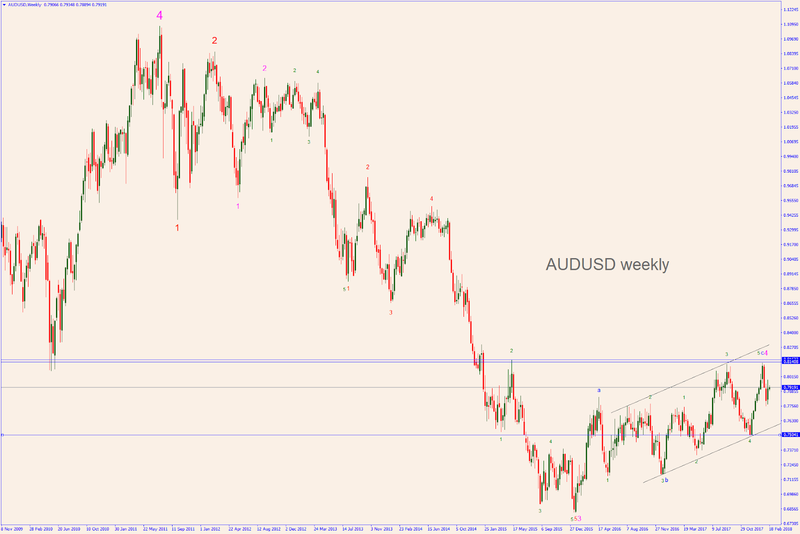 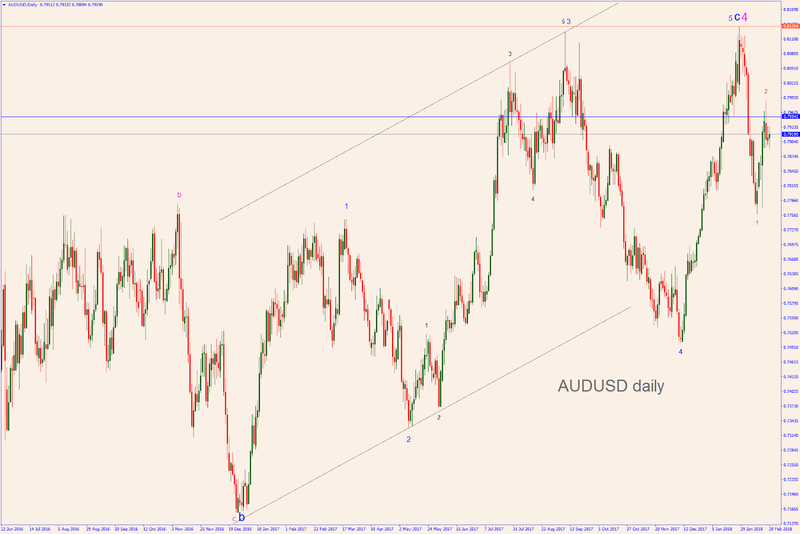 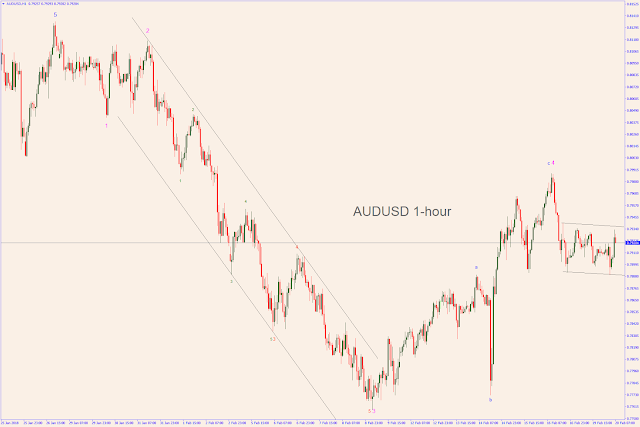 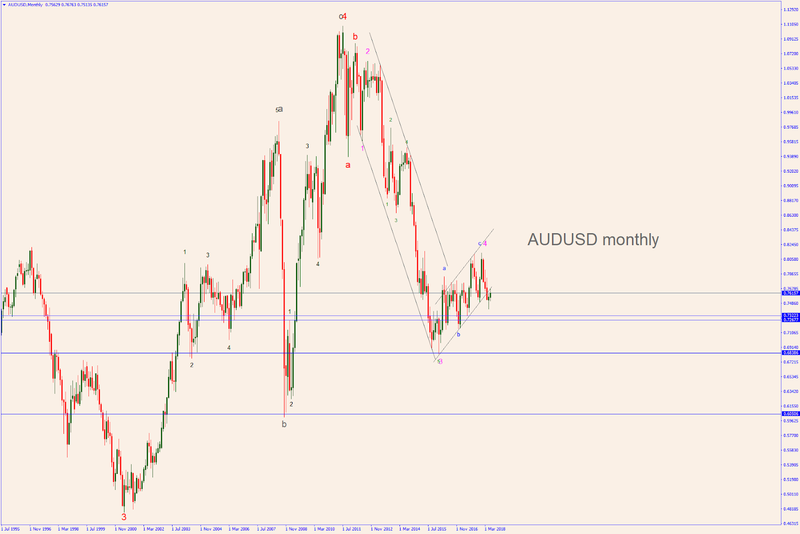 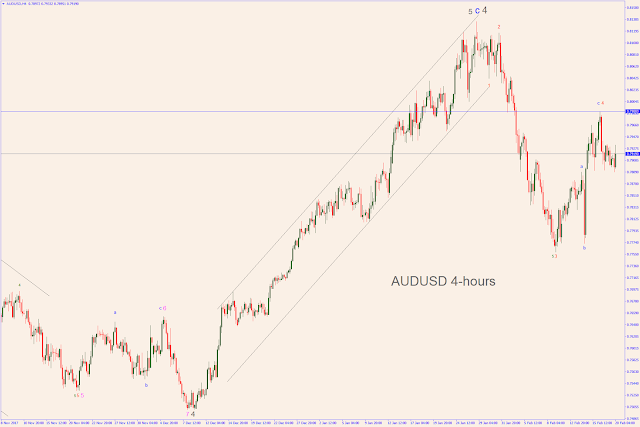 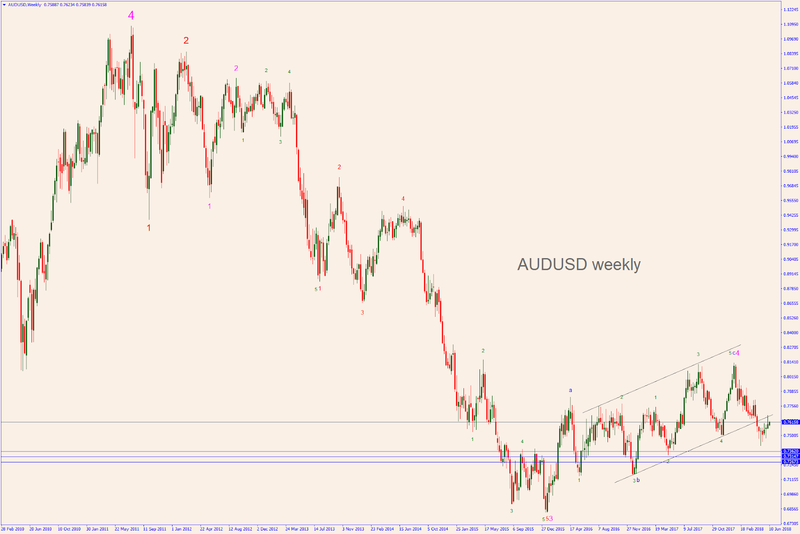 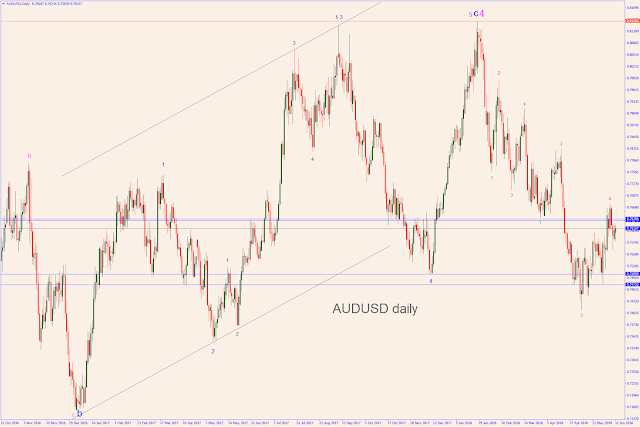 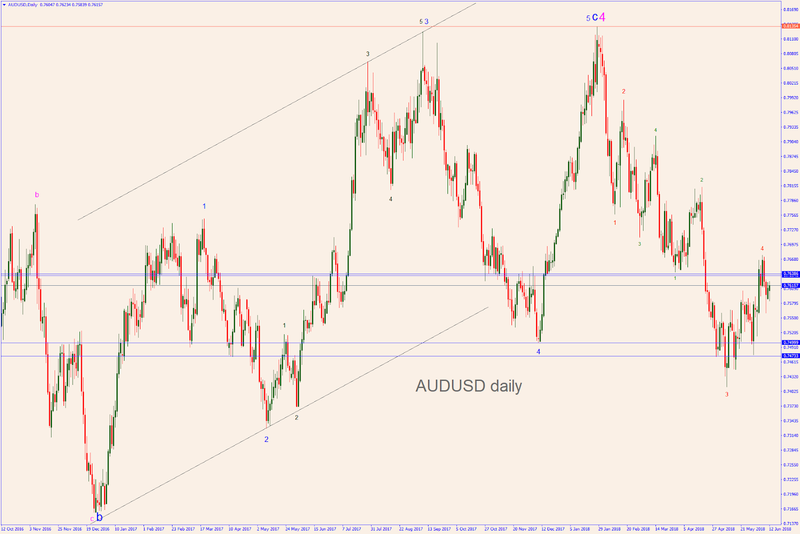 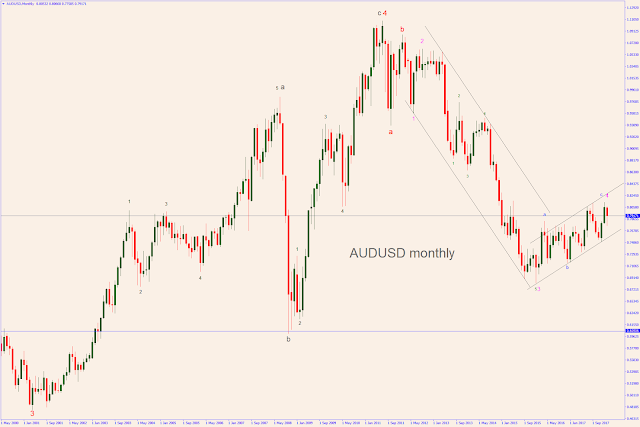 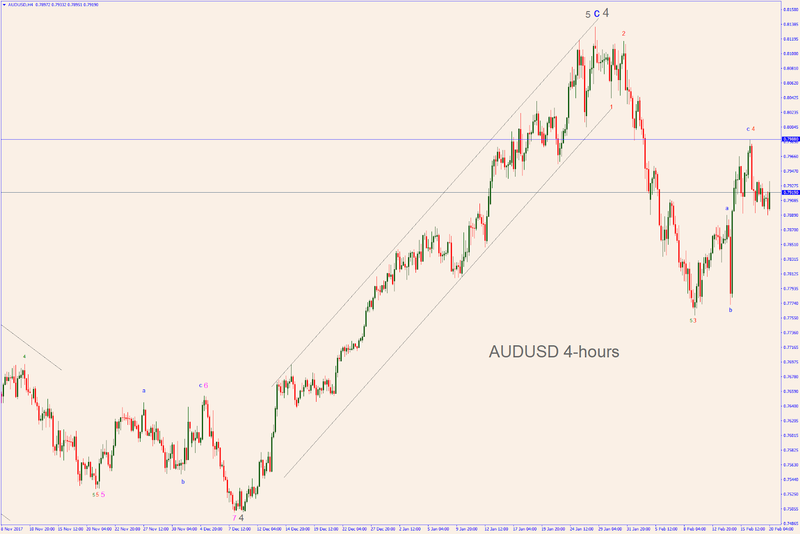 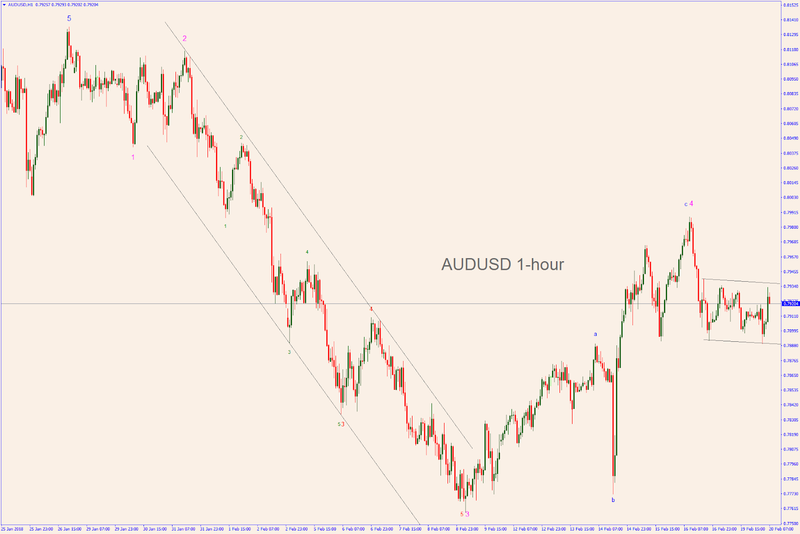 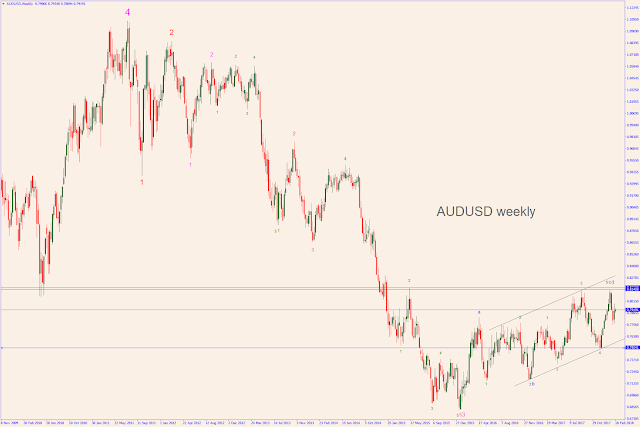 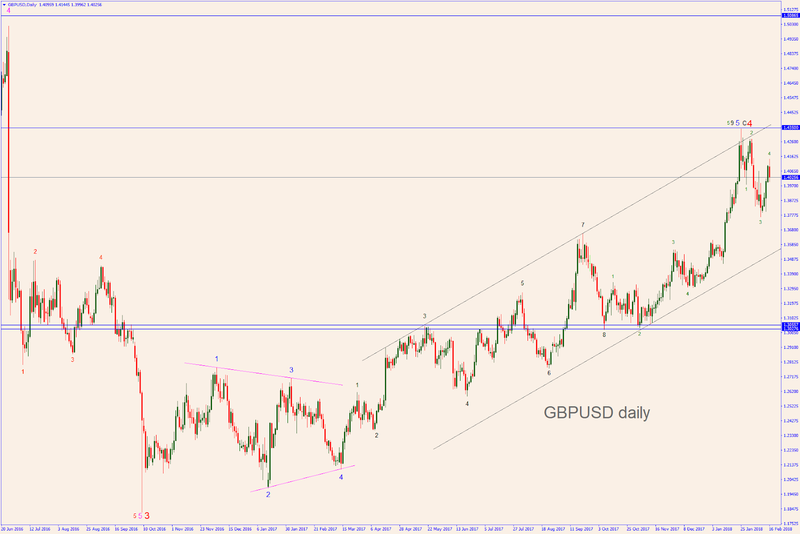 The AUDUSD (now at 0.7615) is mocking up the Titanic as it seems to be ready to sink. 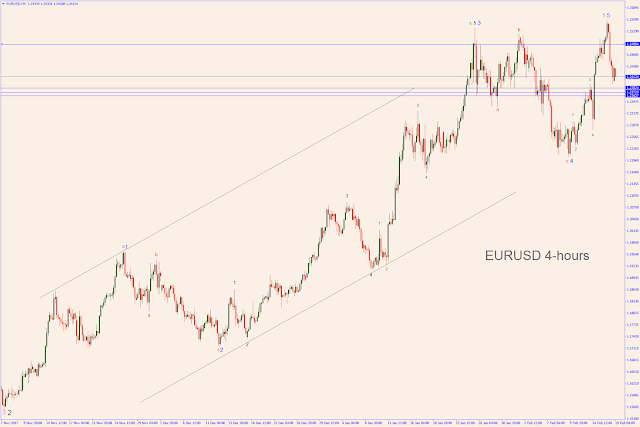 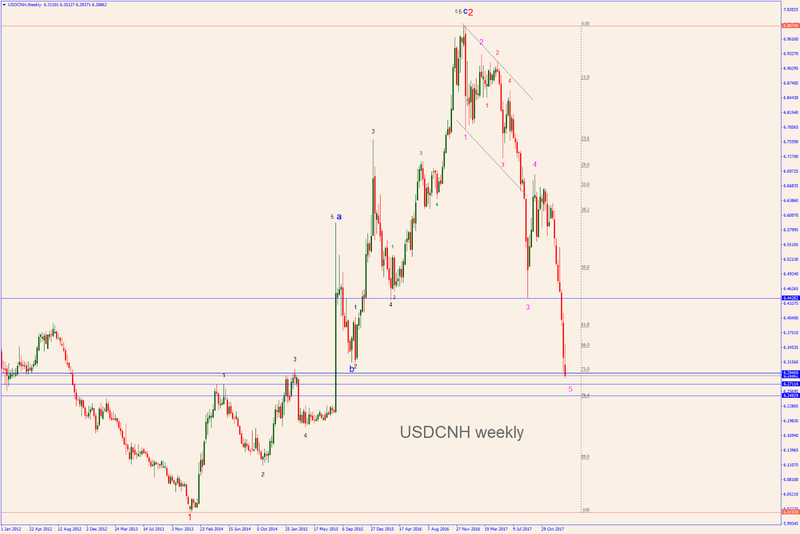 Although there is still a chance for a small rally to the area 0.7638-42, it shows clear signs of extreme weakness and it might be heading to the 0.73 area sooner than later. 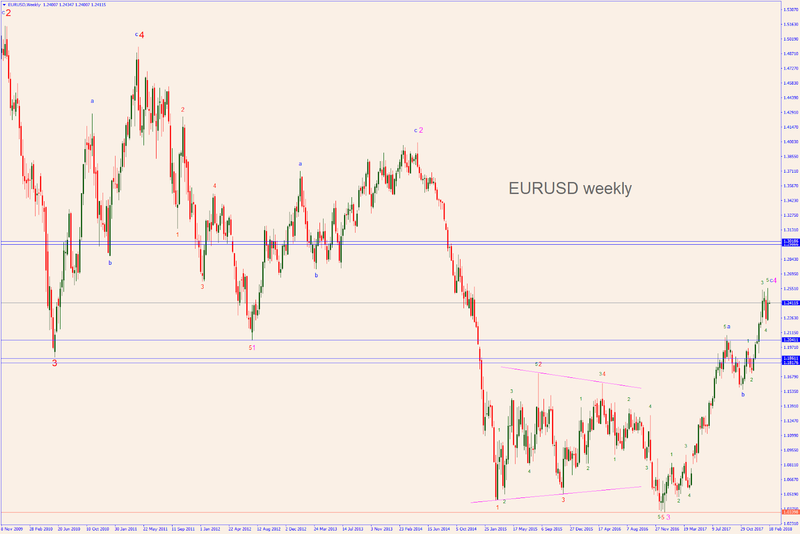 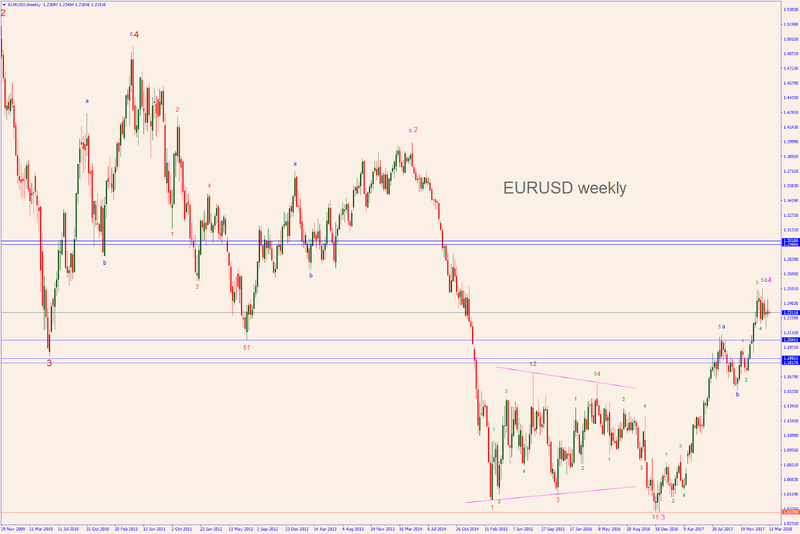 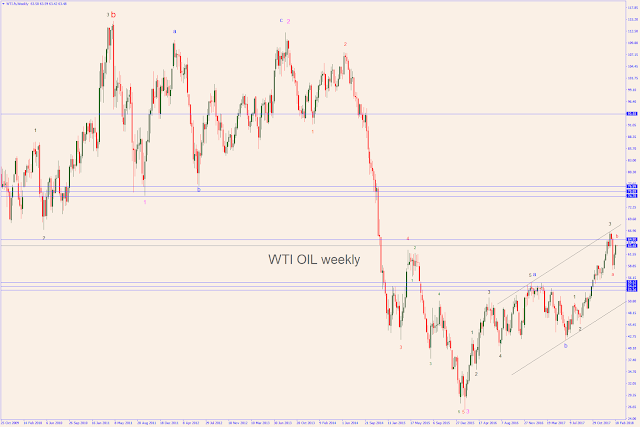 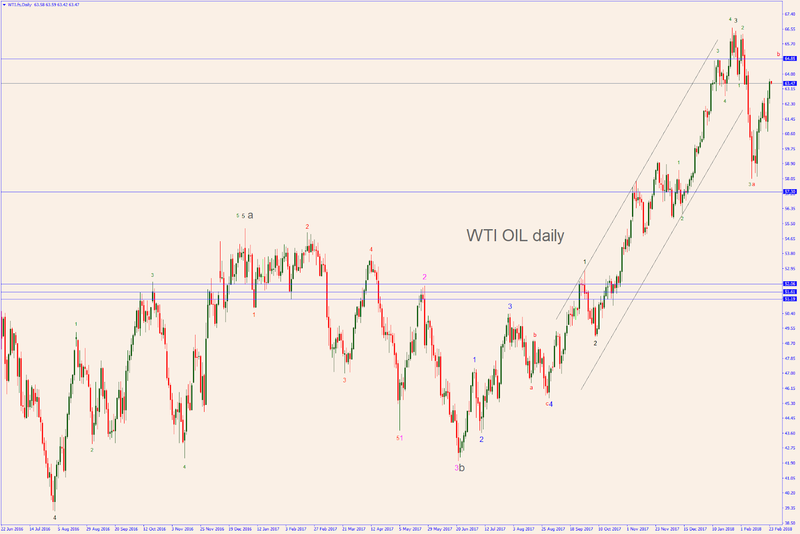 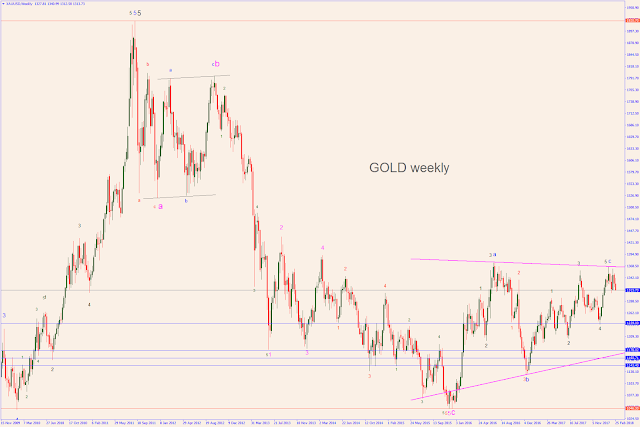 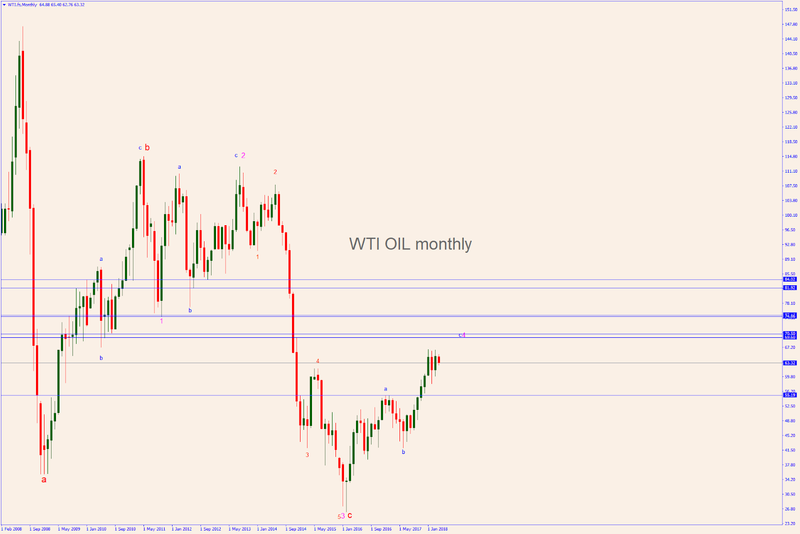 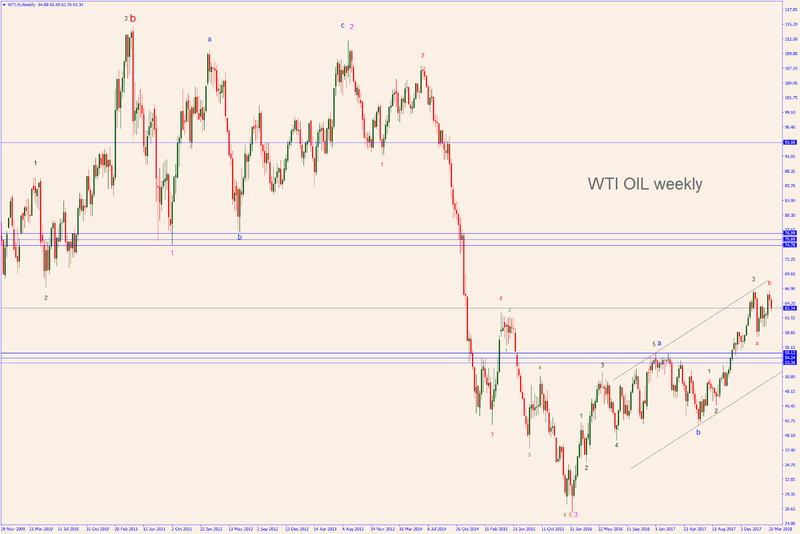 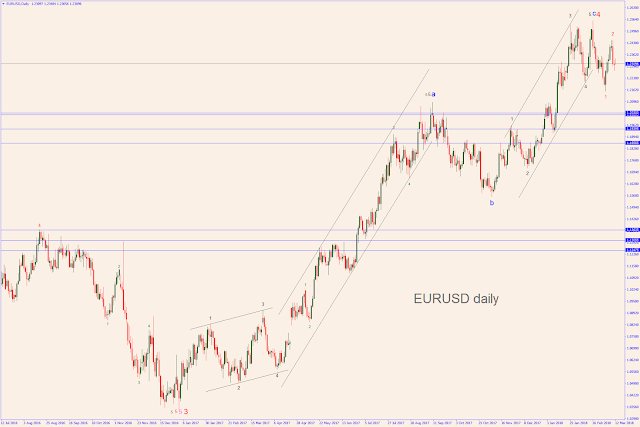 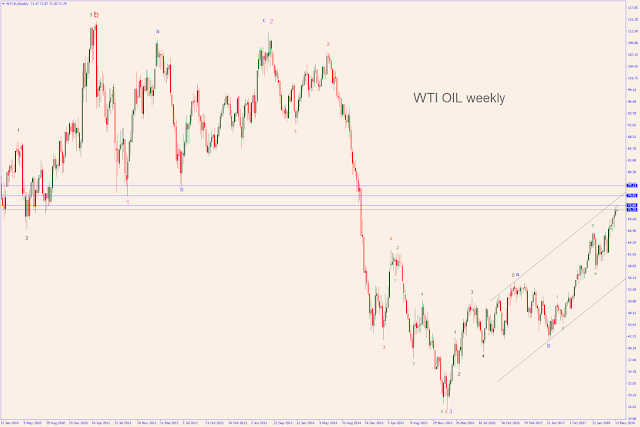 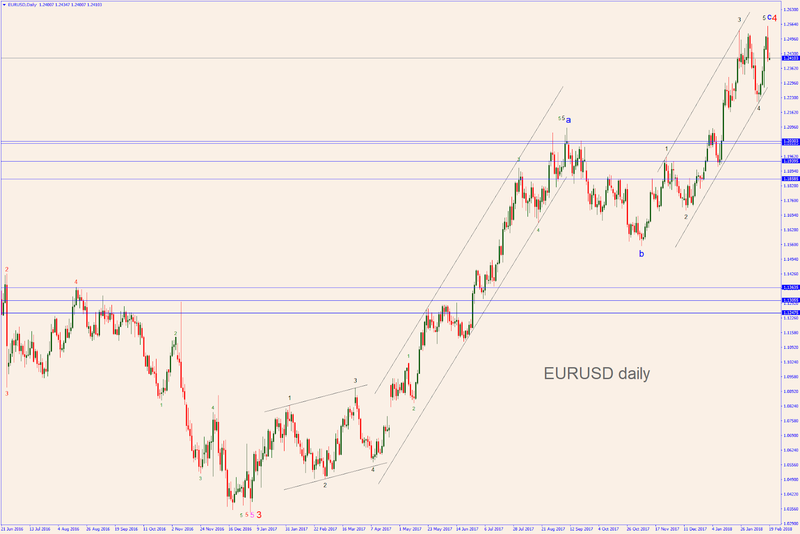 See the blue target lines in the weekly chart. 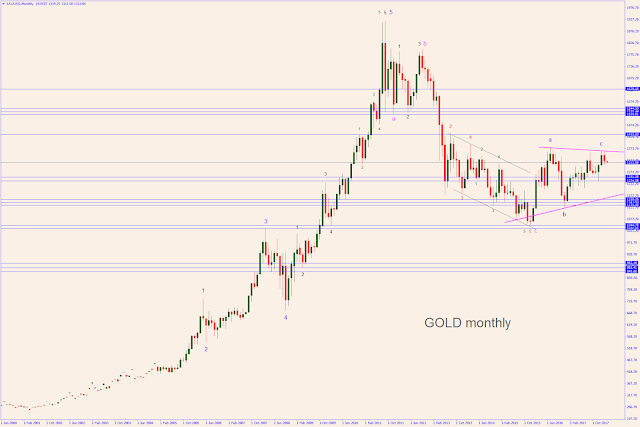 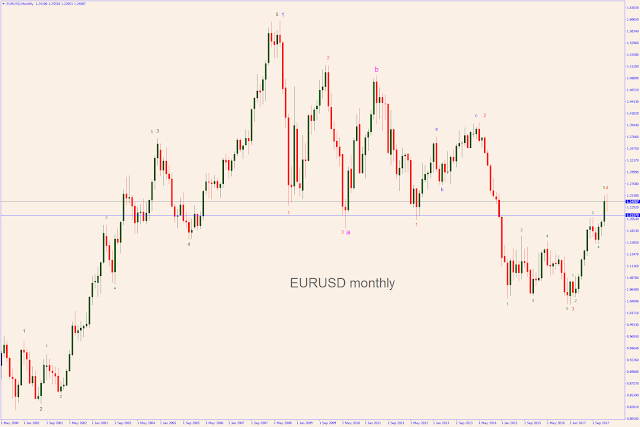 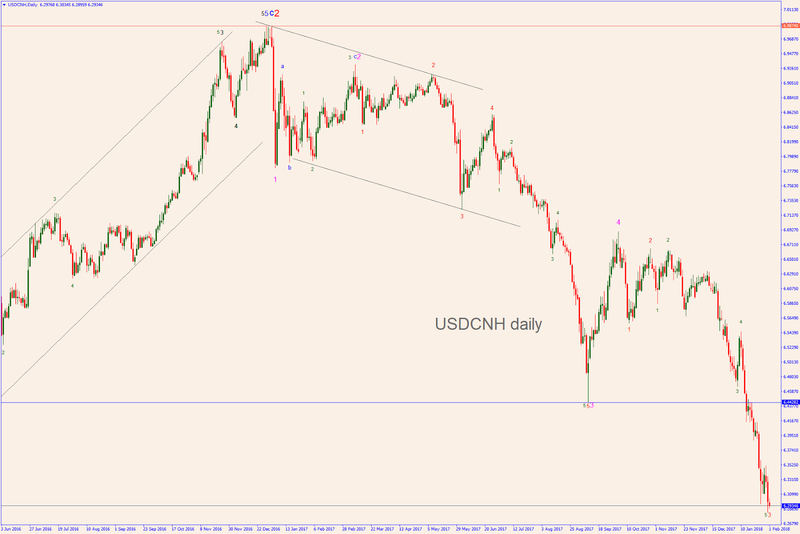 The monthly chart and the weekly chart show the completion of major wave 4 (in magenta) around Jan 26. 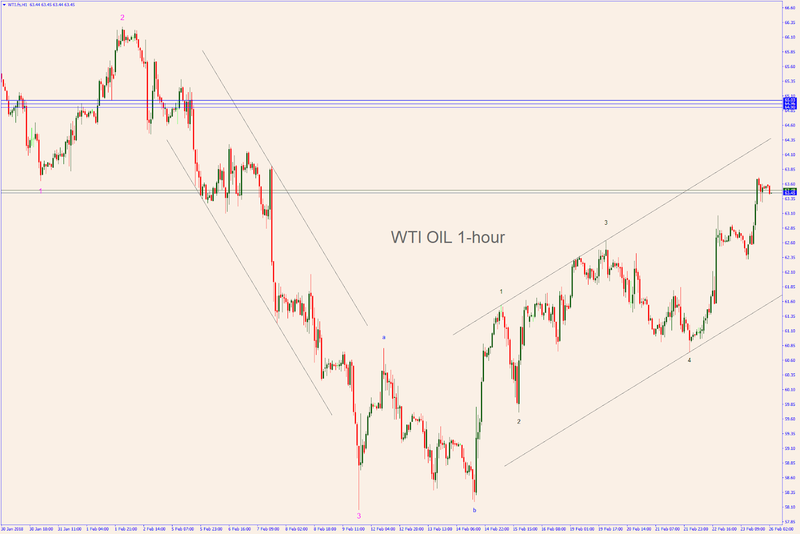 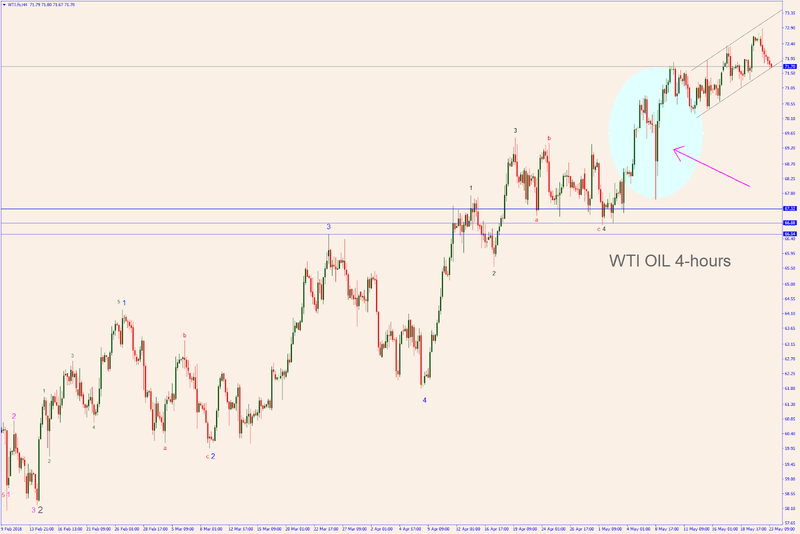 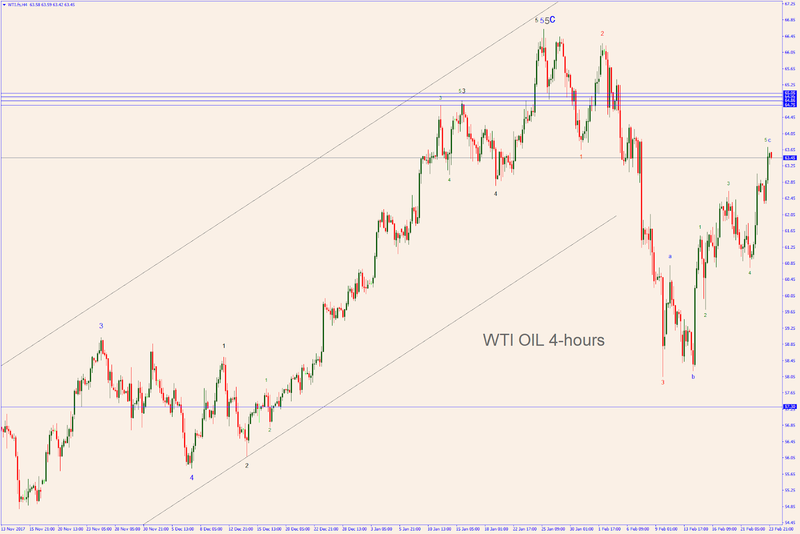 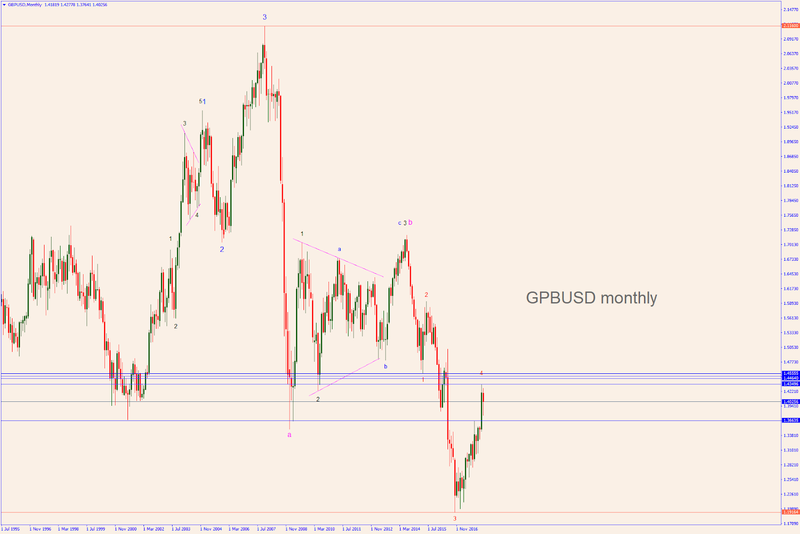 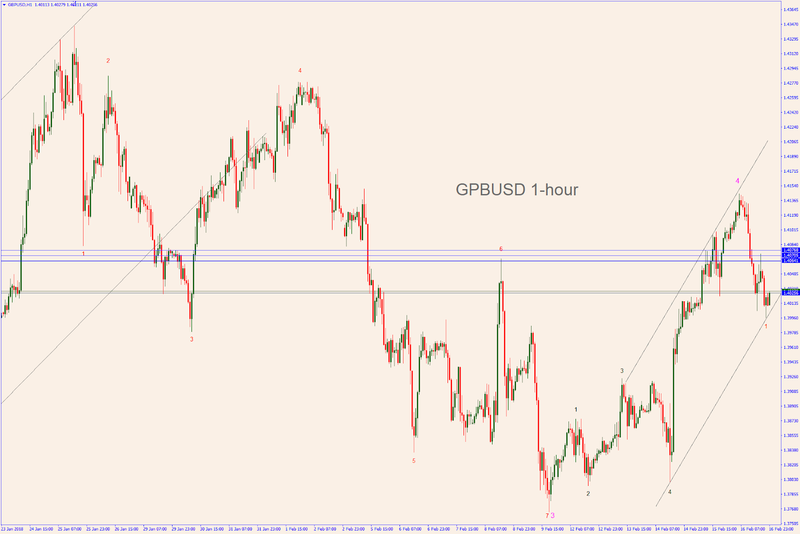 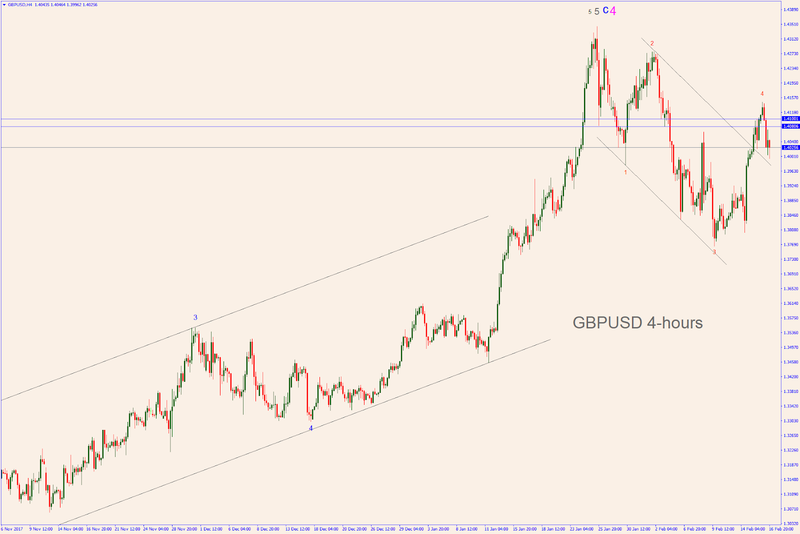 That Pivot Point marked the start of major wave 5 downwards (not labelled yet). 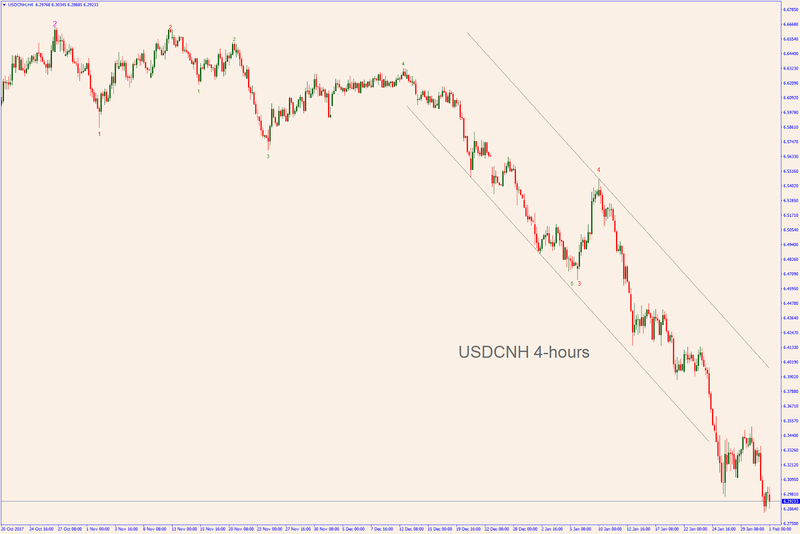 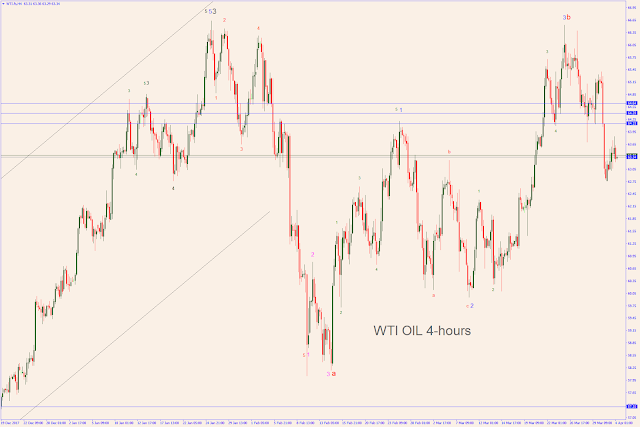 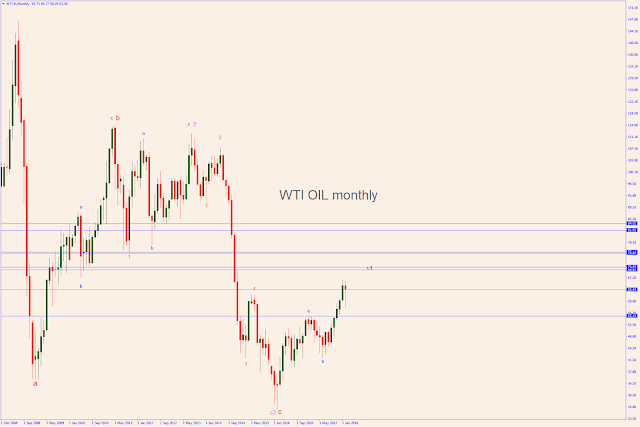 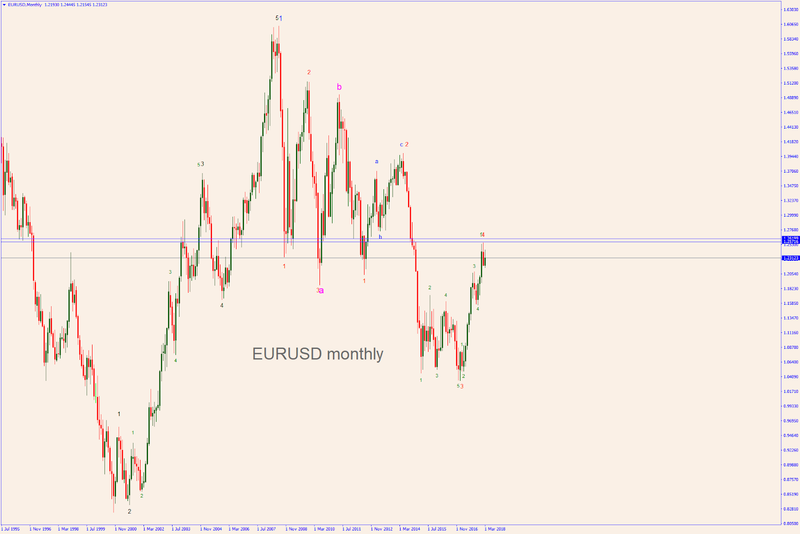 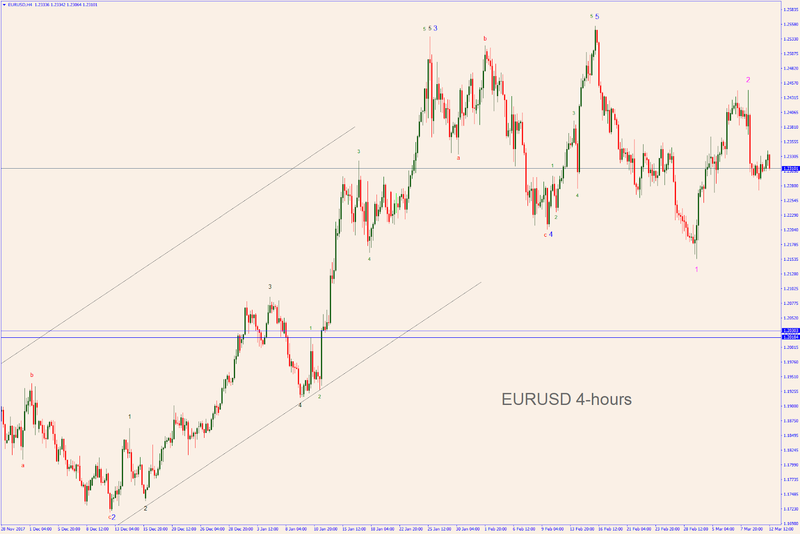 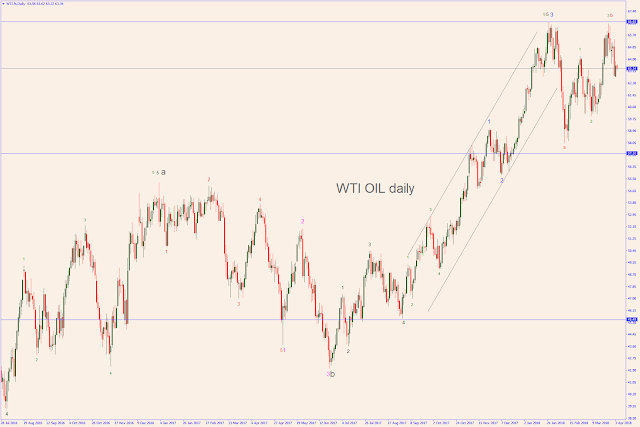 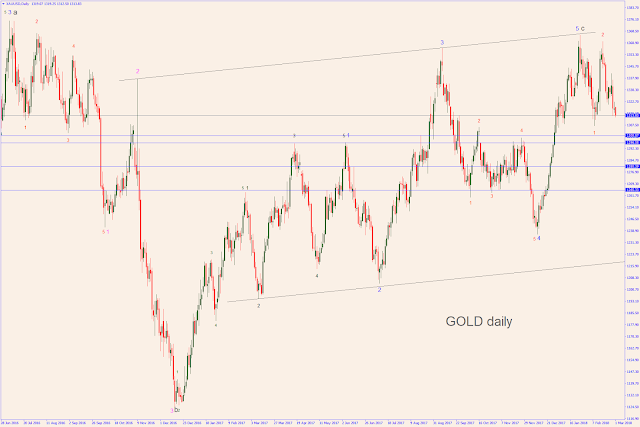 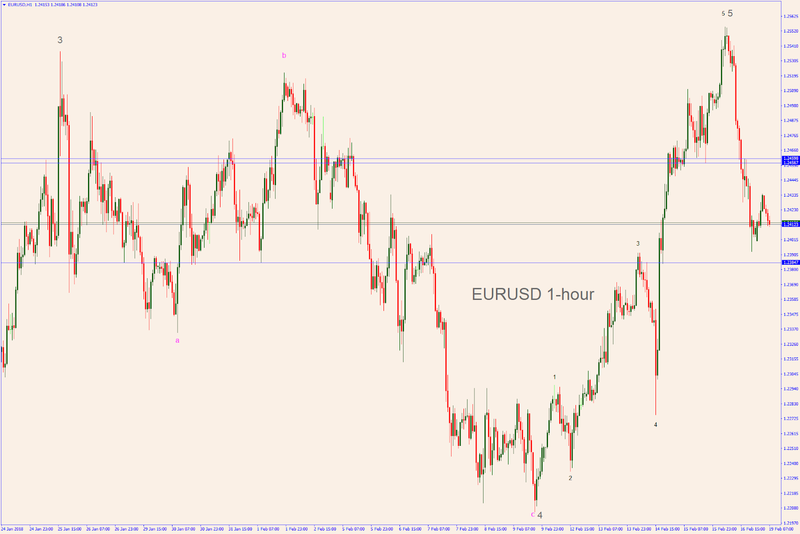 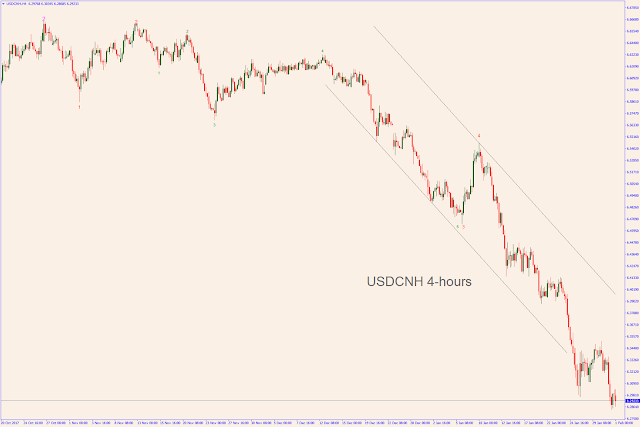 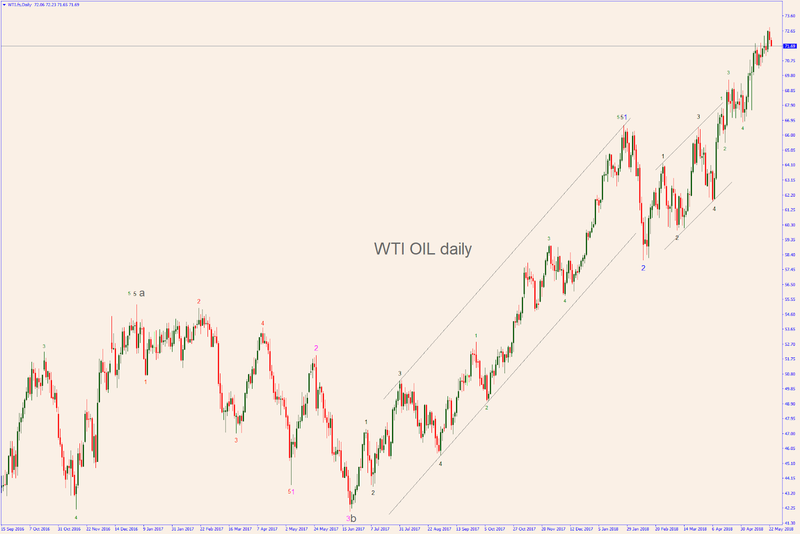 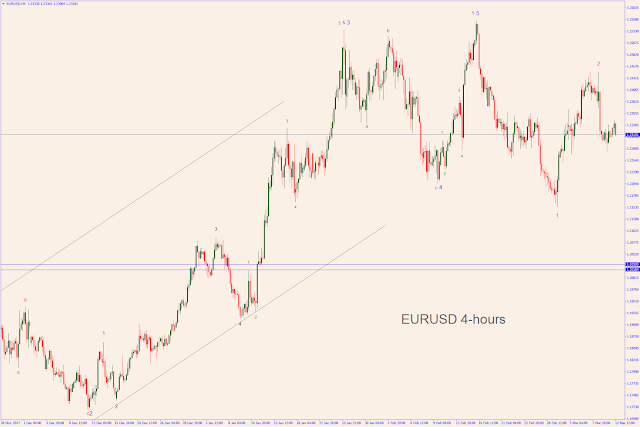 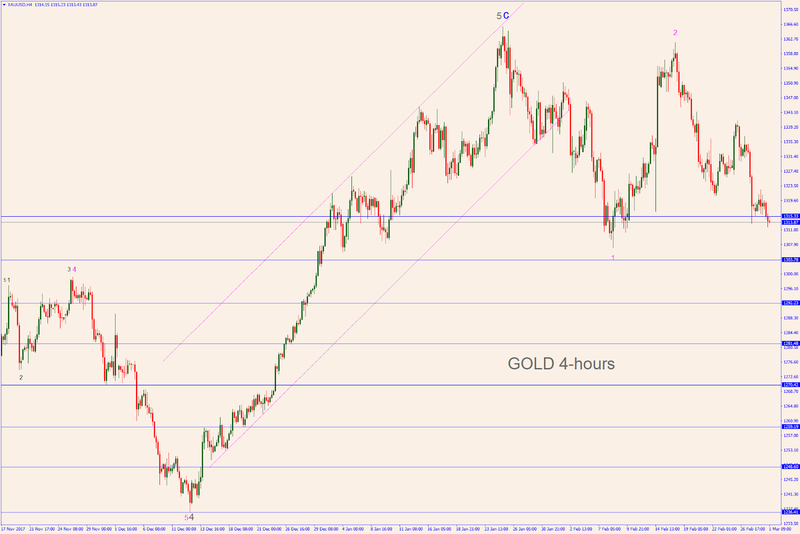 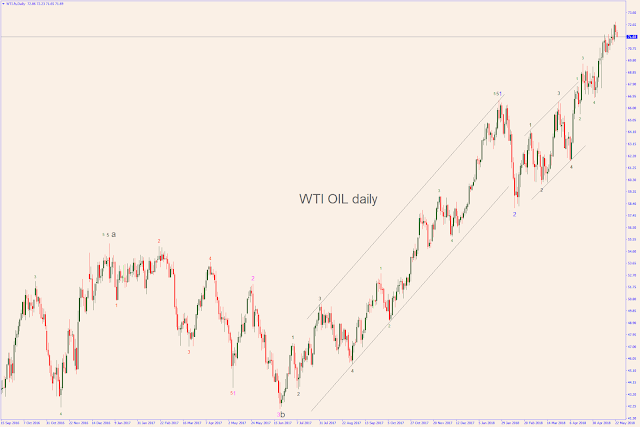 The daily chart displays another wave 4 that topped around June 6. 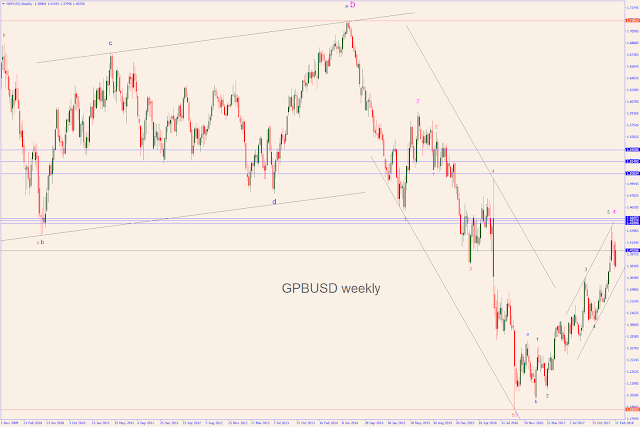 That Pivot Point marked the start of another wave 5 of a smaller degree, heading South as well (still, not labelled yet). 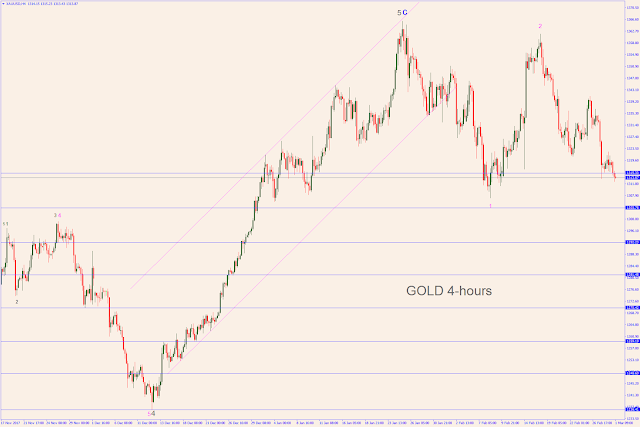 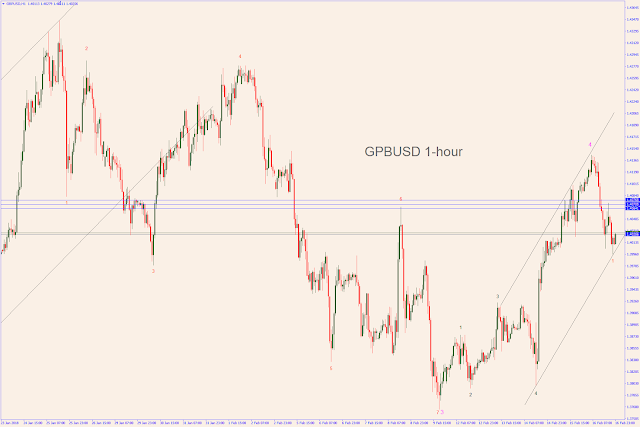 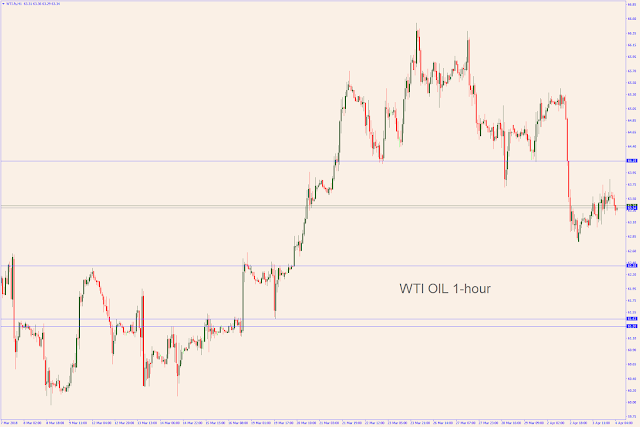 Note the major support at 0.7500.